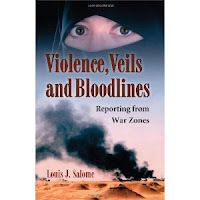 My long-time friend and former colleague Lou Salome has written a book based on his years of reporting from war zones around the world as a foreign corespondent for Cox Newspapers. It's a topic Armenians will instantly grasp and identify with. Lou's observations are shaped not only by reporting but by very personal experience. From Belfast to Bosnia, from Tel Aviv to Tashkent, his clearly non-Nordic features prompted the same question over and over: Where are you from? He came to understand the real meaning: Do you belong to my tribe, or are you the enemy? Lou and I met late in our reporting careers in the newsroom of The Palm Beach Post. 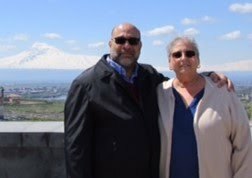 His early life as a Syrian in Rhode Island resonated with my experience as an Armenian in New Jersey. He was probably the only other person in the building who shared my preference for lamb over beef. But while my career was winding down, Lou was just resting. Before retiring a few years ago, Lou made one last foray to Afghanistan. He returned with tales to rival Kipling's, and a gift for me: an Afghan hat called a pakul made of thick wool knitted tightly enough to keep your head toasty on the coldest mountain top. I am undoubtedly the only person you'll ever see wearing one in Florida. I am trying to find a recipe for Anginar (artichokes) using the hearts, olive oil, diced peas, carrots and potatoes. Can you help? I have several artichoke recipes, but none that use all of the ingredients you've mentioned. I will post your request- along with my recipe options- very soon. 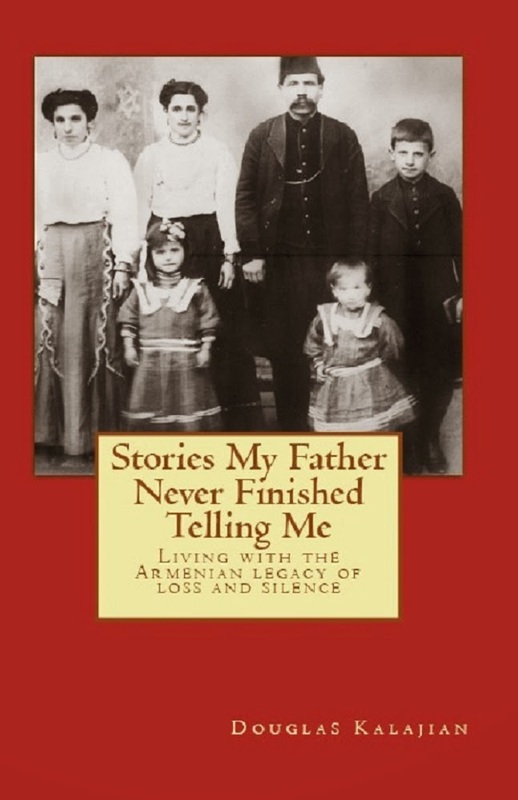 So keep on reading TheArmenianKitchen.com!